At A-1 Auto Sales we are proud of the quality used cars we sell and our dedication to serve the needs of our customers. This is reflected in the amount of repeat business we receive. Whether this is your first purchase with us or one of many, you can count on us to make it the best buying experience possible. Most vehicles come with a 3 month or 3000 mile limited warranty, New Oil Change and 2 Year E-Test if needed. Please contact us at 303-745-0166 with any questions. WE HAVE MANY BANKS AND CREDIT UNION TO CHOOSE FROM, SO YOU WILL ALWAYS GET THE BEST INTEREST RATES AVAILABLE. 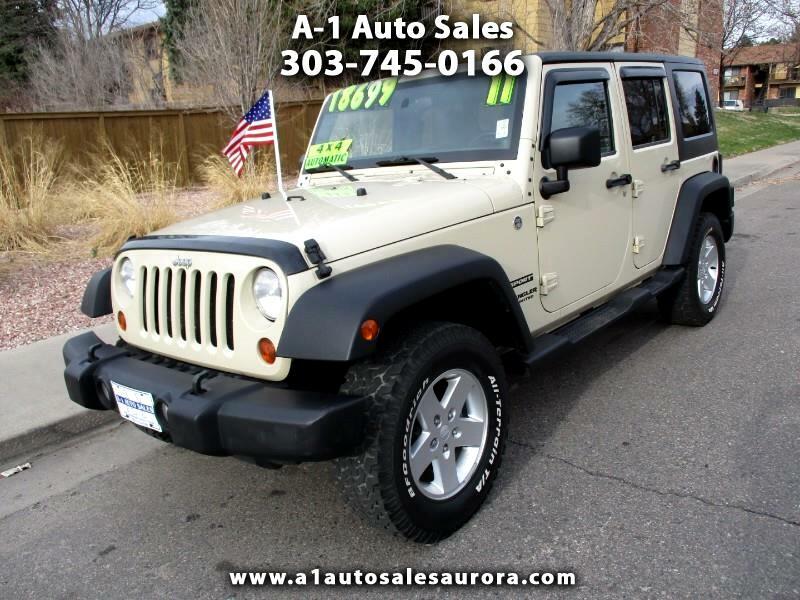 CASH ACCEPTED... TRADES WELCOME... VISIT US AT 1990 S HAVANA AURORA CO 80014 OR CALL 303-745-0166 WITH ANY QUESTIONS OR TO SCHEDULE A TEST DRIVE. Check out Our complete inventory @ A1AutoSalesAurora.com Advertised prices do not include taxes. We try to be very accurate but are not responsible for any typographical errors. Our prices are subject to change without notice. Finance fees will be applied to all financed vehicles. A-1 Auto Sales reserves the right to adjust prices according to costs, market conditions, or any other legal reason. We will honor any advertised price for at least 48 hours after posting. At A-1 Auto Sales we are proud of the quality used cars we sell and are here to meet all the needs of our customers. This is reflected in the amount of repeat and referral business we receive. We have been family owned and operated for 13 years at this location so you can count on us to make your buying experience as easy and fast as possible. Our vehicles have been shop checked, come with a 3 month or 3000 mile limited warranty, New Oil Change and 2Year E-Tests if Needed................. Please double check all information posted on this vehicle, we are not responsible for any typographical errors. Our prices are subject to change without notice.